In the stressful world we live in, we find it so hard to pause and spend quality time with the ones we love. Twenty-four hours a day don’t seem to be enough for all the work, the appointments, the meetings, the deadlines, and everything else we need to do to earn for our family. But time and attention are the most important things you need to give to a child during the years of his or her development. Otherwise, you may find it too late to influence a child and create an impact in his or her character. Today, we’ll discuss the five damaging habits that parents and even educators tell the kids when they are too stressed out or too preoccupied with some other things. These words and statements should not come out from your lips again after you find out the reasons why. It’s human nature to feel uncomfortable at the sight of a person, especially a child, crying. However, it’s in the children’s nature to express their feelings boldly when they are disappointed or when they don’t get what they want. 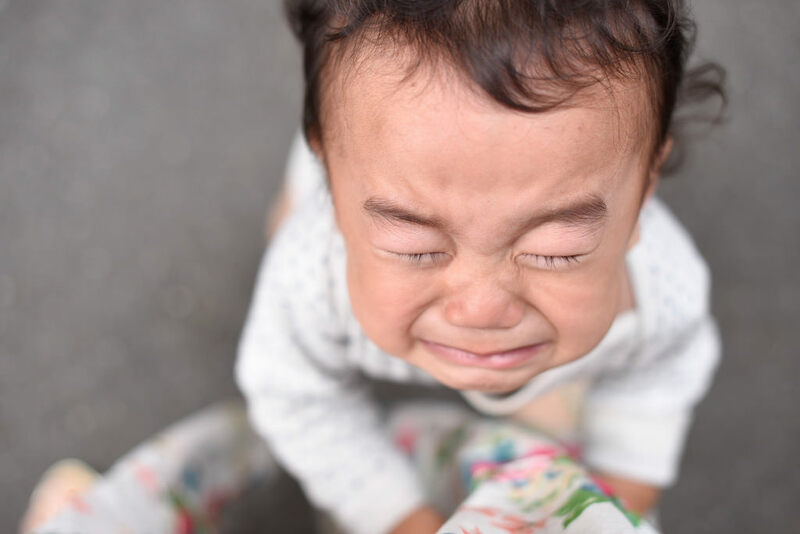 Forcing a child to stop crying is rude and insensitive. It’s an act of invalidating his feelings outright without letting him say why he’s crying. Be patient and spend some time with the child to know the reason of his or her disappointment. Look beyond the tears and the noise, and comfort the kid instead. Listen to what he or she has to say and let the child explain his or her emotions. It’s one thing to explain to a child the consequences of his or her bad behavior and another to threaten him about a punishment if he does not behave the way you want to. The keywords to remember are to explain clearly. Threatening the child outright that she will be punished if she does not behave properly is never cool. This is not what parents and educators are supposed to do to impose discipline on the child. By doing so, you are teaching to the child the idea of retaliation and applying force in order to get what you want. You should instead explain to her why she must not do something wrong. Tell her it’s not good because it will hurt others or it will start a fight. It will be best to explain the effects of such action rather than resort to threatening. Expressing your appreciation of a child’s work and act is wonderful. However, you should appreciate kids the proper way. Most parents and educators just give praises without even paying a close attention to what the child has done. Instead of just saying ‘good job,’ after they accomplish a project or they do a good deed, better ask them to explain what their artwork is all about or why did did such a good deed. This way, you will give them the chance to describe and evaluate their work and deeds. You will get to know what their inspiration was for that work of art and the idea of a good deed will also be reinforced in their minds. Instead of blankly praising them, use the correct and sufficient ways to boost a child’s self-confidence. Educators and parents alike should not shout, then force a student to explain why he or she did something bad right after the incident. This will put a lot of pressure on the child that will hurt him inside. He or she will feel obligated to say something in the middle of a stressful situation. The child may even be forced to lie only so she or he can answer your question. Instead of rushing into it, let the child think first about what she had done, then confront her calmly later. Screaming ‘That’s bad!,’ or “Bad girl/boy!” to a child does not bring out anything positive. So instead of freaking out over a child’s unpleasant behavior, avoid using harsh or demeaning words. These kinds of words will make him feel he’s so mean without even knowing why you are mad. Instead of expressing your disappointment violently, calm down and know the cause of such behavior. Listen to the child and explain the reason why he should not do it again.